The Insiders Guide To The Scentsy Buddy. What is it that makes a Scentsy Buddy So Special? If we are talking on face value here, a Scentsy Buddy is a stuffed/plush animal or creature. Every Buddy has a special pocket that holds your choice of fragranced Scentsy Scent Pak (included). Scentsy Buddies are a multi-sensory experience. Different colours and textures meet fabulous fragrance. This makes a Buddy more interesting and more interactive for children of all ages! I am also proud to add that special needs children and adults often fall in love with Scentsy Buddies for just this reason. Scentsy Buddies can hold more than just a Scent Pak. Often, Scentsy customers share that their new Buddy has become a tooth keeper for the tooth fairy, a place to store their angel baby’s ashes or a secret keeper for someone who needs a friend in a difficult time or situation. There’s nothing like picking up your littlie after a nap or snuggling together in the morning and having them smell just as lovely as the Scentsy Buddy they took to bed with them. I know my children take great comfort in having something familiar to help them settle at home or away from home too. What makes a Scentsy Buddy so highly sought after? (Alternate title: Why does a Scentsy Buddy make children squeal with delight and grown adults go crazy?). 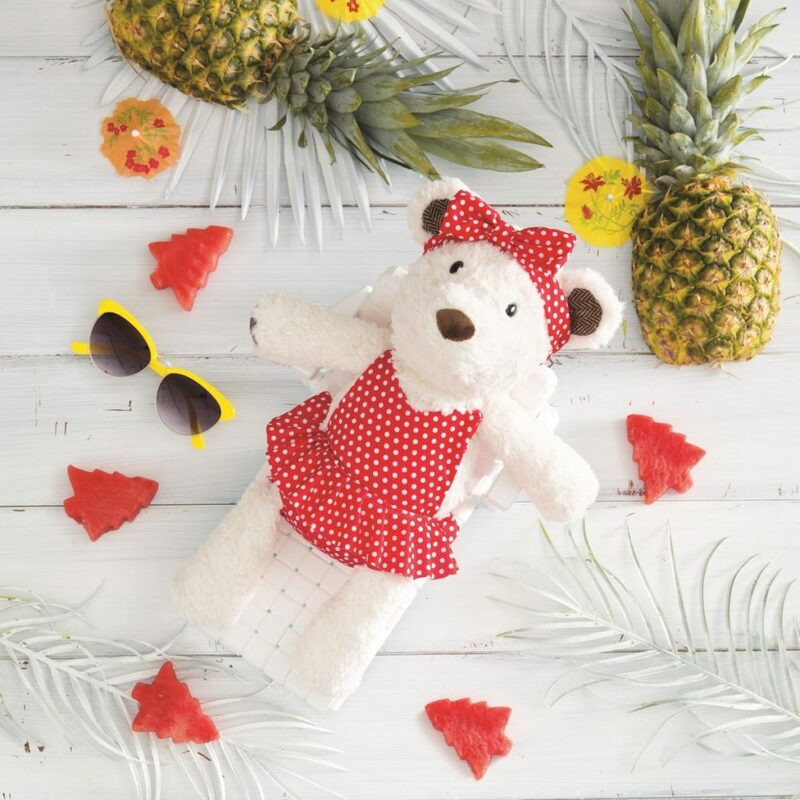 Not long after Scentsy launched in Australia, we have reasonable suspicions that Scentsy Home Office began to realise just how much we love our Scentsy Buddies. Fun fact: Scentsy Australia and New Zealand have the global rep for selling Scentsy Buddies – customers and consultants alike just can’t get enough! Scentsy Buddies quickly became a limited time offering rather than a staple in the Scentsy catalogue (because we kept selling them out). The excitement when a new Scentsy Buddy launches is like nothing else. Buddy lovers from all over the world rush to check out the current Scentsy Buddy line up and add to, or start their Scentsy Buddy collections. Is my Scentsy Buddy safe? You can rest assured that both the Scentsy Buddy and the Scent Pak have passed stringent product safety testing. Testing includes specific safety standards for children’s toys. Both products passed tests for tear strength and foreseeable misuse, fabric composition and cleanliness, and toxicological assessments. Know that you are snuggled up safe and secure. I am all about safe scents – remember? How do I clean my Scentsy Buddy? Surface spot cleaning is the best way to take care of your Scentsy Buddy. Machine washing and drying may result in damage to your Buddy’s fur or stuffing. If you have a middle of the night emergency (I’m a parent, trust me I can relate) remove the Scent Pak if you can. Then launder on a gentle cycle in a lingerie bag, or inside a knotted pillow case. So tell me again, what makes Scentsy fans go crazy over a new Scentsy Buddy release? Limited Edition (please don’t ask us to source sold out Buddies, it’s easier to find an organ on the black market). Designed based on Scentsy Consultant and customer feedback – Scentsy knows what we want! The perfect present for all ages and genders. It really does make scents (pun intended) that they are so well loved all over the world. Is every Scentsy Buddy a Limited Time Offering? At time of writing, we have a staple catalogue Scentsy Buddy available all season long. Lenny the Lamb is sure to delight buddy lovers of all ages. Deliciously soft and snuggly, you can trust that anyone who takes Lenny home will be head over tiny hooves in love in no time. Where can I buy clothes for my Scentsy Buddy? Yes, it’s true! Buddy accessories are here! Seasonal releases of one size fits most clothing for your Buddy will take play time to a whole new level. 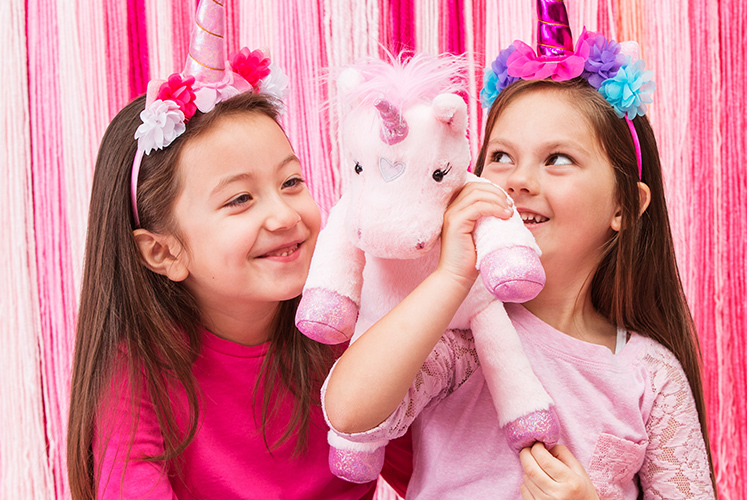 I have to confess that I love demonstrating the Buddy Accessories at Scentsy Parties and playing dress ups (and even Buddy Fashion Shoots) with my own kiddos. How do I get my hands on the new Scentsy Buddy? Why not join the exclusive Scents With Christie VIP Hub (customers only please)? You’ll stay in touch with the latest news and corporate offerings from Scentsy. Or connect with me and request to be added to my Scentsy Newsletter. You will be the first to know when a new Scentsy Buddy is about to go live. You’ll never miss out on the hottest Buddies on the Scentsy block.